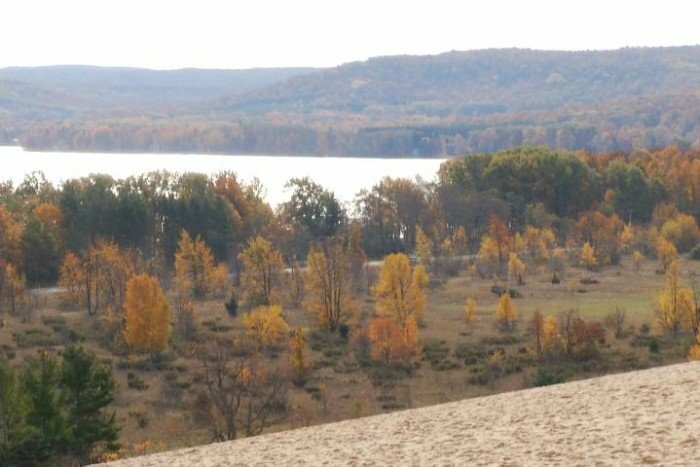 Come next summer, tourists will have a new way to explore the Sleeping Bear Dunes. The company “All About Water” just received authorization from the National Parks Service to provide kayak tours along the shoreline at the dunes. Starting in mid-June, customers will be able to choose from tours led by certified guides with routes going around Pierce Stocking, Pyramid Point or Good Harbor Bay.